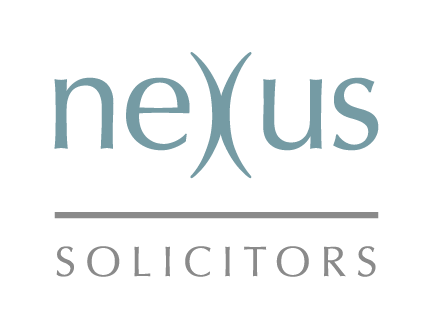 Based in the heart of Manchester, Nexus Solicitors provides clients with a personal service across business and private matters. No matter is too big or small for us. Our team of experts really care about your welfare whether it's a business or personal cause. Allowing you more time to focus on what really matters. Helping you manage whatever personal issue you may face. Backed by 18 years experience. We're your friend as well as adviser. Whether you have something specific you’d like to discuss or are unsure of how we can help you, fill out the form and we’ll be in touch. 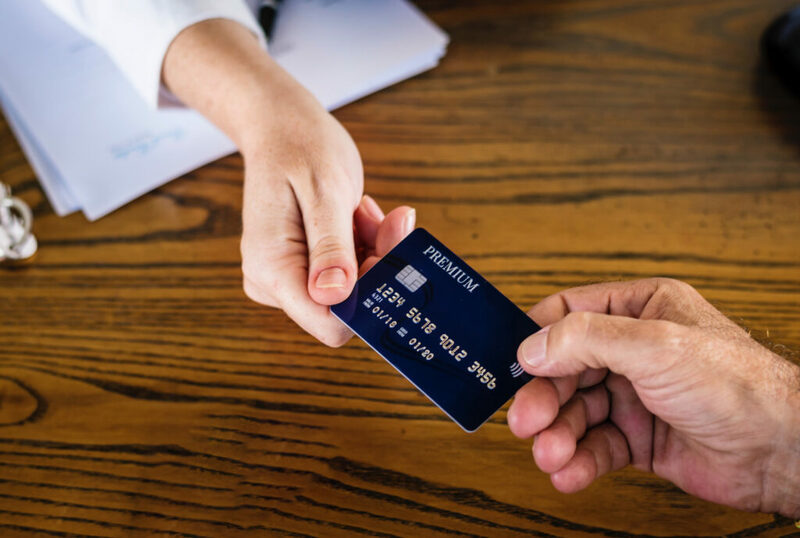 We offer a range of services for your business, whatever your requirement from banking and finance, commercial contracts, to dispute resolution and litigation. 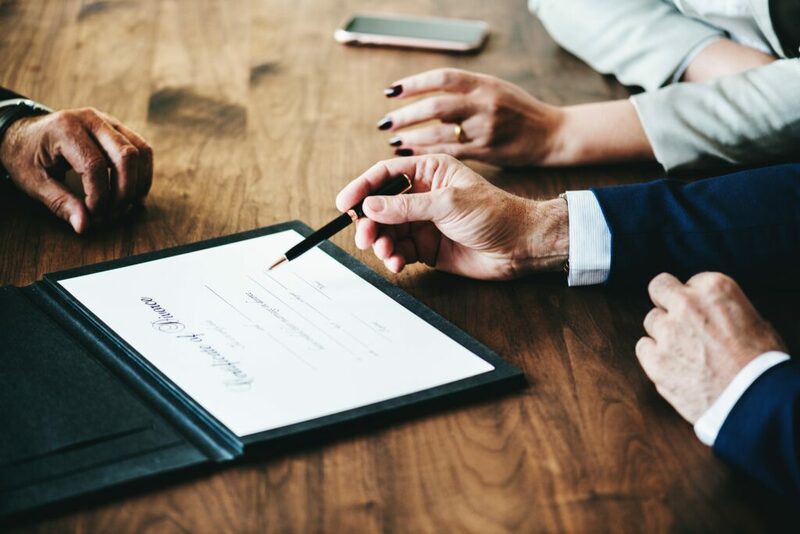 We advise on a number of disciplines including initial funding and structuring, mergers and acquisitions, disposals, private equity and public company transactions. We provide quality, cost effective and commercially pragmatic advice on agency, supply and distribution agreements, including those governed by the Commercial Agents Regulations. Our work in this area spans many sectors and disciplines. 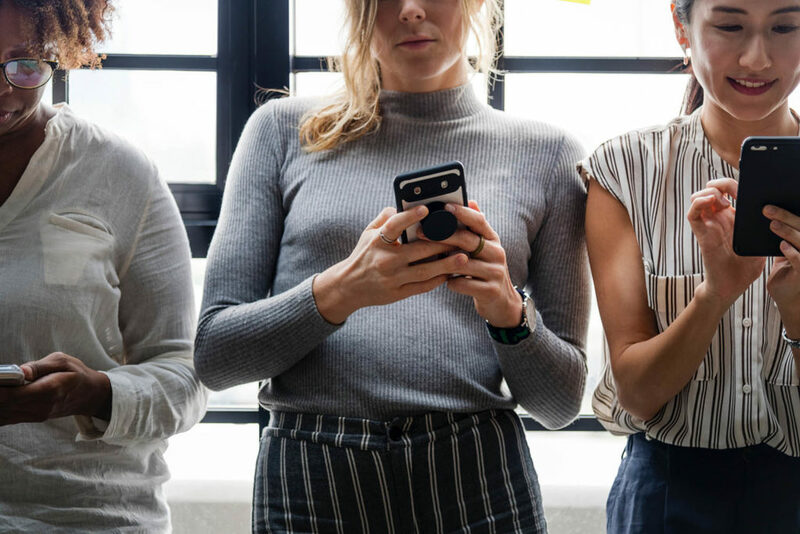 Our lawyers advise in many corporate related actions, with particular expertise in shareholder and partnership actions, derivative actions, breaches of share and other warranties and similar disputes arising out of corporate or commercial transactions. We offer a personal approach when taking care of issues you’re facing. We handle anything from employment problems to property law. 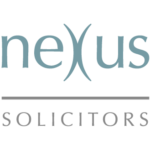 Nexus solicitors represents clients in relation to every aspect of employment law without bias or discrimination. Family and divorce issues can be a grueling process and you certainly shouldn't have to face it alone. We provide sensitive advice on both parts to ensure you make the best decision. 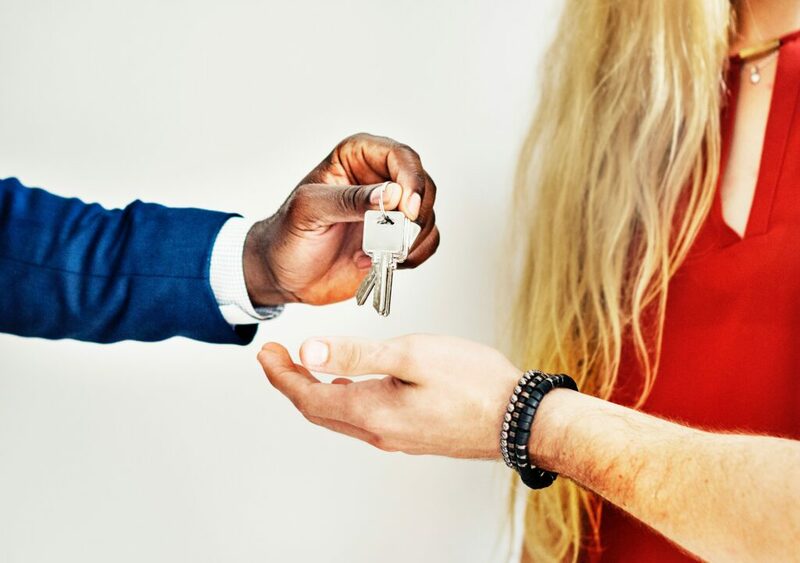 Tenancy Deposits – Are You Protected? Looking for a professional, understanding and transparent representative?